Hershey products play a big role in my home during the holidays. Their candies are always in our Christmas stockings, Easter baskets, and part of our Valentine’s Day gifting. That’s why I love the new Hershey’s Kisses Conversation Candies and Reese’s Conversation Cups that have been added to the Hershey products lineup. They are the perfect addition to Valentine’s Day. Whether you get them for your significant other or for your kids, the new Hershey’s Kisses Conversation Candies and Reese’s Conversation Cups help make Valentine’s Day more fun. Both candies feature cute messages right on the wrapper, so each and every piece is an adorable little expression to show family and friends how much you care. 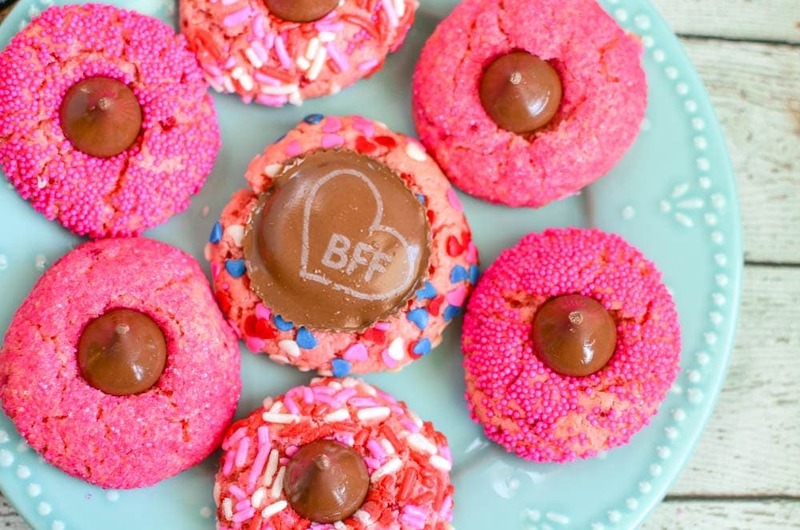 They’re sweet treats for all of the sweeties in your life! 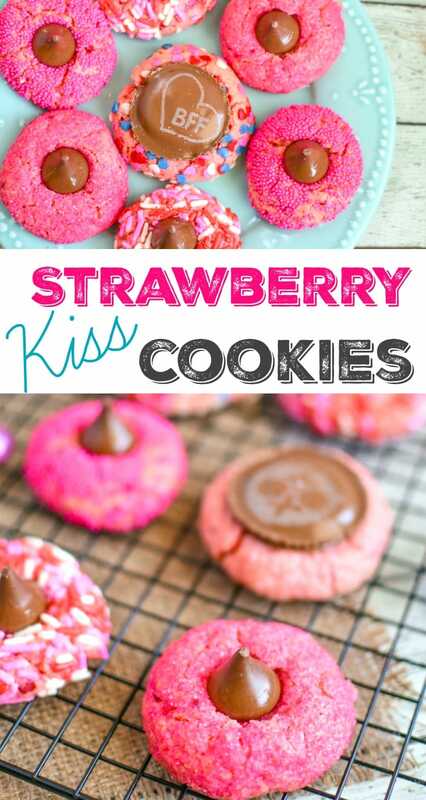 This year, as a special treat for my sweets – my daughter and my husband – I thought I’d make a delicious strawberry cookie with Hershey’s Kisses Conversation Candies and Reese’s Conversation Cups as the star ingredients. I’m calling them Strawberry Kiss Cookies, and I know my family is going to love them. Combine cake mix, butter and egg in a large bowl. Thoroughly mix in softened cream cheese. Refrigerate batter for at least 30 minutes. The dough should be soft and pliable. Roll chilled cookie dough into 24 tablespoon sized balls. 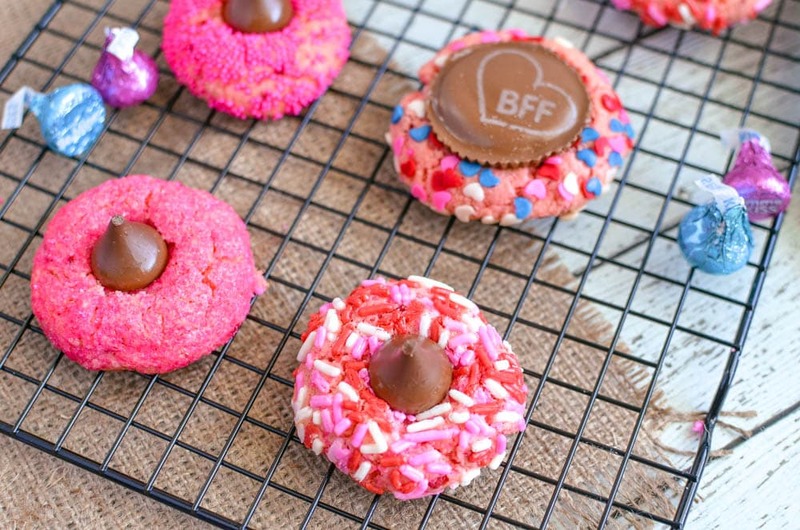 Roll each ball into assorted sprinkles or colored sugar. Let sit for a few minutes to cool, and then transfer cookies to a baking rack. 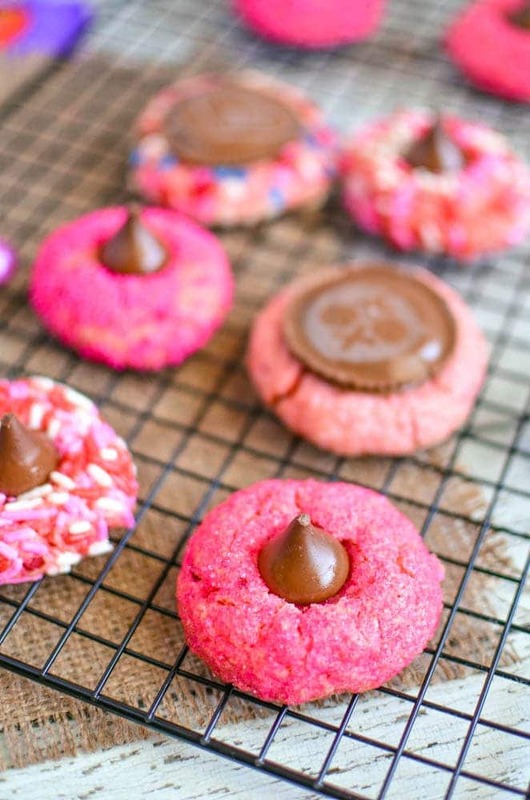 Place one unwrapped Hershey's Kisses Conversation Candy or Reese's Conversation Cup in center of cookie. You can refrigerate the candies prior to placing to avoid melting. This Valentine’s Day, why not celebrate the loved ones in your life with Hershey’s by sharing a #HSYMessageOfLove. Right now, you can get Hershey’s Kisses Conversation Candies and Reese’s Conversation Cups exclusively at Target. With adorable love messages on each and every candy, they’re the perfect sweet sentiment. 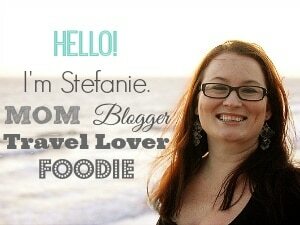 For more creative Valentine’s Day #HSYMessageOfLove ideas, including recipes and crafts, visit www.CelebratewithHersheys.com.